City Water And Electric At The Road. Requires A Permit For A Dock. Cove On Property. 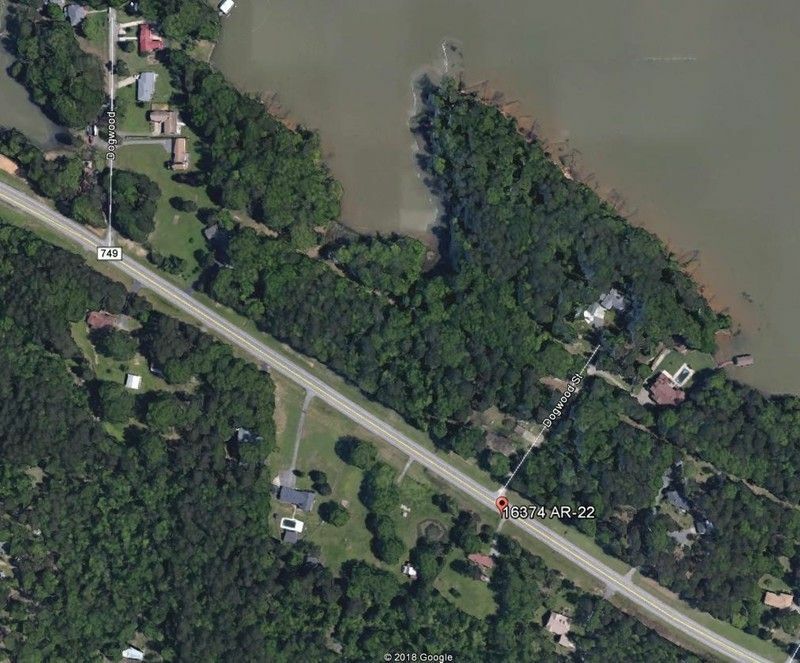 Lakeside Land And Has A Strip That Has Room For A Small 2-story Home On West Side. Land Has Flagging. See Corp Of Engineer Marked Trees.